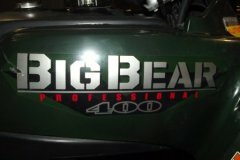 Hi Ox, I'm looking for a service manual for a 2002 Big Bear 400 4X4. I do not see it listed on the yousendit site. Am I missing it? 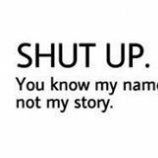 If you have it could you post it? Thanks man. Do you have repair manual for a 350 warrior 01 ? I'm not getting any spark and troubleshooting is hard without specs. It would be great help if you could !!! They should be pretty much the same from 93 to 05 ,I fixed the problem I had but it would still be handy to have the book. just have one for a 98. If you want it, just follow the link on the first page. I´m looking for servicemanual regarding Yamaha Beartracker-00. I would be very grateful if you can share it. 98 bigbear 350 4x4 please. 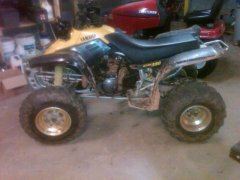 I am looking for 93 YAMAHA Kodiak YFM400FW manual if u can help that would be great!! I did what you suggested but all the links are Expired. Thank you very much.do you have by any chance repair manual too? hi, just a question : did u have something for a bigbear professional YFM400FW 05' ? 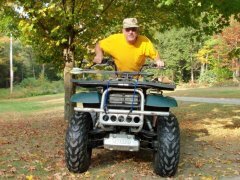 I search every where and found nothing for this utility atv...Did this atv exist for the US market?